The great thing about digital age is that we have so many sources of information and possibilities to seek our own solutions to be happy and healthy. The spiritual awakening must be in harmony with physical balance and care about our body, the temple that has been given to us so we can live in. Unfortunately, majority of people do not think of it unless it is too late and we re diagnosed with some dangerous disease or damaged with some malign cell changes within us. The most important rule is to think preventive rather than after it has already happened and we have to fix it. This further means, we need to give more attention to what we eat and how we eat. The healthy food must be welcomed on our tables like the necessary element of healthy life style. In the last days, I have read so many positive articles about the nutritional importance of avocado. I was amazed that this beloved Inca fruit gives our bodies so many benefits and empowers us with new energy. The Latin name Persea Americana opens the book of avocado miracles. This fruit is known to be an excellent reservoir of vitamins A, B, C, D E and K, soluble fibre, lutein, magnesium, Omega 3, iron, copper and potassium as well as folate. The monounsaturated fat that exists in avocado is one responsible to keep our heart health and to reduce blood pressure. 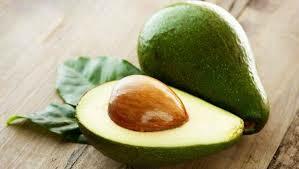 The high cholesterol is, on the other side, controlled by oleic and linoleic acids from avocado. 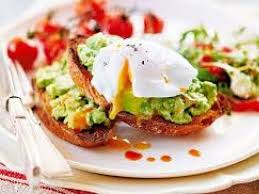 That special fat which attributes avocado is one very much needed to those people who are trying to implement diet and deal with overweight because it could make them feel satiety and thus, limits their appetite. 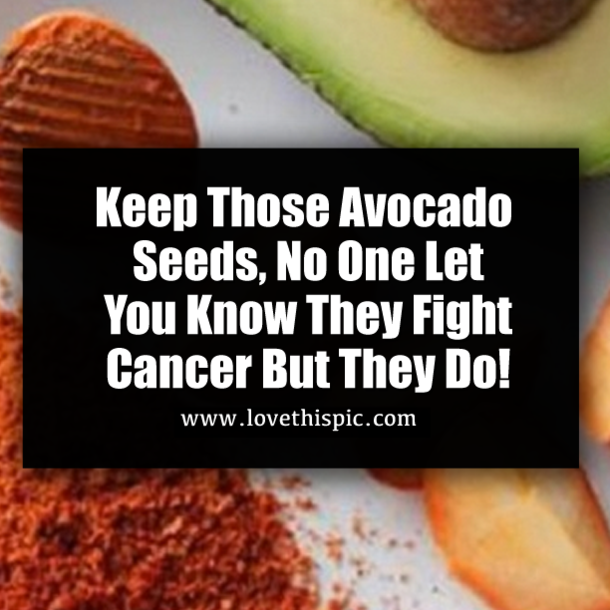 One study in the USA has shown that avocado is a superfood since it has so many antioxidants that are our little warriors against potential development of malign cells in our organism. Besides fighting the malicious possibilities within our molecules, the effective components of avocado could be applied on enhancing the immune system, cleaning the skin, preventing the disorders of bones and muscles, helping in pregnancy by giving to the fetus all crucial ingredients. 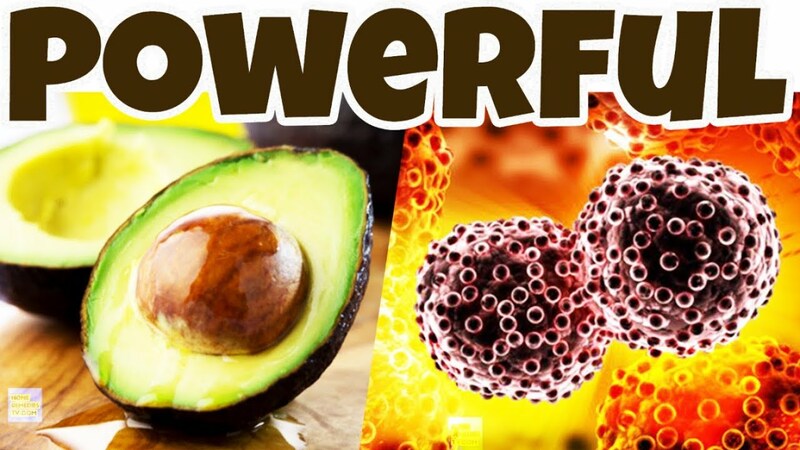 As we can see, the set of benefits from avocado is substantial and important for all people who want to maintain their good health and for those who are already damaged with some of health disorders. The role of avocado in ancient cultures have introduced us with the meaning of this fruit that is almost like a fruit of Gods, an eternal elixir of health. The avocados could be used for preparations of great and delicious meals and still be very effective for your immune infrastructure. Heat a non-stick frying pan, very lightly brush the cut surface of the tomatoes with a little oil, then cook them, cut-side down, in the pan until they have softened and slightly caramelised. Meanwhile, heat a pan of water, carefully break in the eggs and leave to poach for 1-2 mins until the whites are firm but the yolks are still runny. Halve and stone the avocado, then scoop out the flesh and smash onto the bread. Add the eggs, grind over black pepper and add a handful of rocket to each portion. Serve the tomatoes on the side. 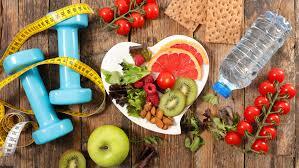 The BBC GOOD FOOD has tested it and recommended as one light but nutritional strong meal that can help us obtain the crucial components for being fit until lunch and being provided with significant portion of healthy bombs. 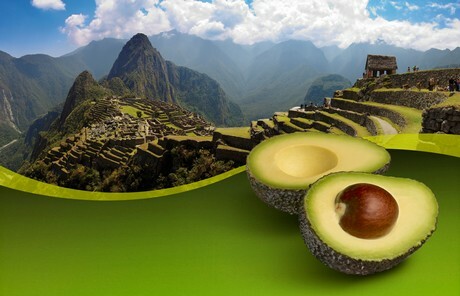 The major growers and exporters of avocado is Peru, the land of Inca, amazing rain forests and mystical roads. This does not surprise since the ancient Inca tribe has discovered the multidimensional purpose of this fruit and included it in daily nutritional habits. The old cultivation of avocado started by Inca has been modified in modern Peru that offers one of the best avocados ever. These avocados were born in rich nature of Andes and sent all around the world with piece of Inca eternal wisdom. Sarah’s informative and enriching article induced me to consider the evolutionary history of the avocado: some ecologists theorize that the avocado is an anachronism of evolution, because it required large mammals to consume the seeds, in order to spread them via the excrement of the mammals. Other scientists believe that the spread of the seeds (i.e. during The Pleistocene Epoch [c. 2.6 million years ago to c. 10,000 BCE]) was the combination of mammal dietary habits and the avocadoes dropping from the trees into mud flows, and giving rise to new trees. Arguably, Persea Americana originated in the tropical region of The Tehuacan Valley of central Mexico; even though fossils suggest that related species were further spread millions of years prior to The Pleistocene Epoch. The inhabitants of The Tehuacan Valley established seasonal villages (i.e. 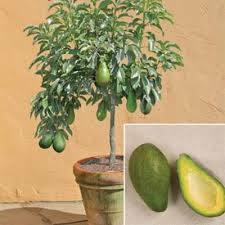 no permanent crops or edifices) within the wetland areas, which accommodated avocado trees. 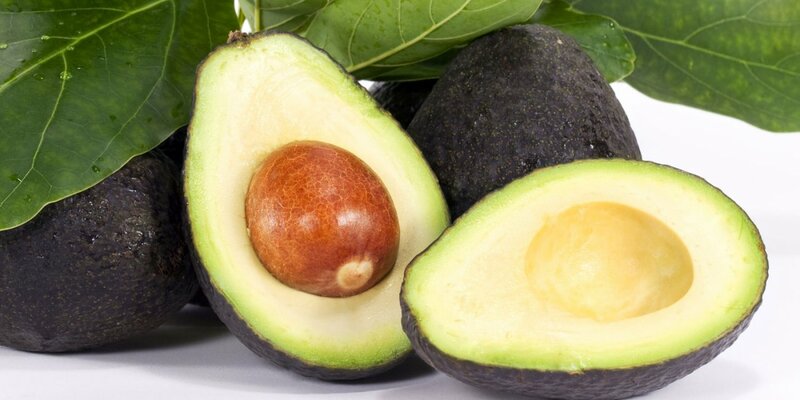 The oldest known archaeological evidence of human consumption of avocadoes comes from the Coxcatlan Cave of the same region (dating to c. 8000 BCE). Inca peoples would not begin to harvest avocadoes until c. 3000 BCE. These temporary camps of The Tehuacan Valley consisted of family groups that would occupy cave sites in the region, during a time when food resources were especially plentiful. Evidence of large quantities of food remains contributes to the belief that these caves were used for collecting and storing plants during periods of harvest. Some of the food included were small maize cobs and fragments of squash, chile, avocado, beans and bottle ground. So, humans have long been conscious of the nutritional and physiological benefits of avocadoes. Wow ! What a beautiful article, Sarah ! I totally concur with you ! I remember talking to a nutritionist at UCLA during my California years ! She explained the amazing benefits of avocados. Avocados have both monounsaturated fat and polyunsaturated fat, both of which help reduce Low-Lipid-Density cholesterol, also known as LDL ! 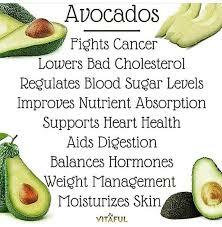 The benefits of avocados are numerous and you have stated them, herein, Sarah ! Another European/French way of eating avocados is to cut the avocado in half, remove the pit, and add a little bit of olive oil and vinegar in the cavity/hole left behind after removing the pit. Then you eat it with a spoon ! It’s beyond delicious and I can avouch for it, as I have been eating it this way since my very early adolescence ! Thank you, Sarah, for your enticing and excellent article ! 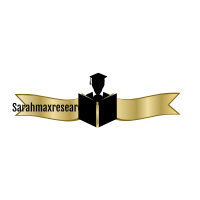 your writing is so fluid and your research is thorough ! As for your illustrations, they are both beautiful and perfect !